This model is no longer available. Please choose another type from our offer . 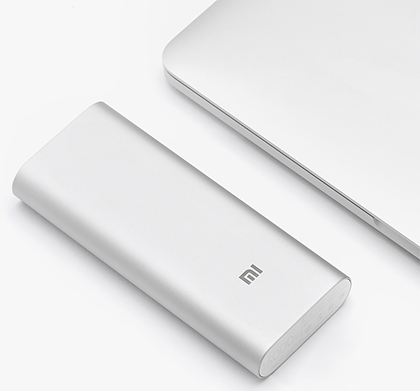 The Xiaomi Power Bank 16,000 mAh captures the entire powerbank series from this company. Ideally suited for outdoor trips outside of civilization, just throw it in your backpack and have guaranteed energy for both your tablet and phone. But it also serves as a typical family-owned Power Bank, for every member of the family to find the energy for their electronic darling. 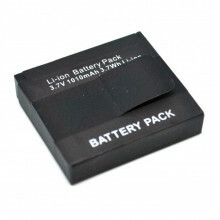 Extreme capacity of 16,000 mAh. Premium LG and Panasonic Li-Ion cells will provide you with enough energy to run on your smartphone, tablet, or digital camera. 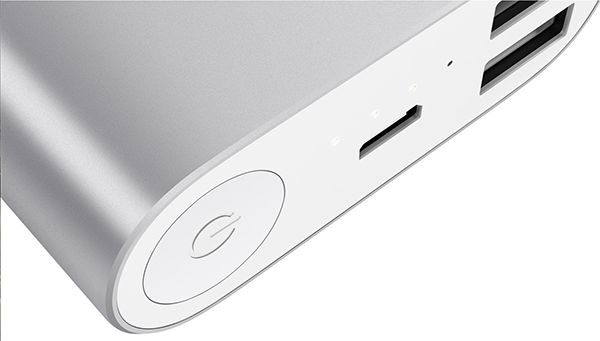 Xiaomi Power Bank is capable of charging the Mi4 up to 3.5x, iPhone 6 to 5x and iPad Mini i 2.5x. Securing electronics on a world level. A nine-layer protection circuit from Texas Instruments. 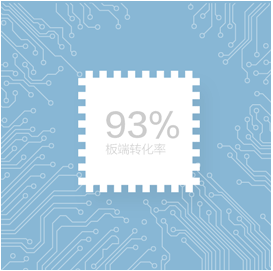 Xiaomi Power Bank has the latest management chips from a leading supplier, Texas Instruments. The intelligent USB control chip or charge / discharge chips help to increase the efficiency of the entire Power Bank. The world quality control circuit is not just more secure. Better optimizes charging / discharging conversion rate and keeps voltage while charging your electronics. This makes charging safer than the ordinary charger into the socket. 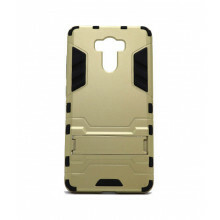 The aluminum case, made in one piece, was precisely cut with a CNC machine. 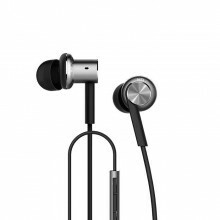 The surface is waterproof and resistant to corrosion and is suitable for everyday use. 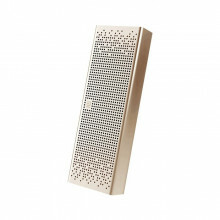 Xiaomi Power Bank 16000 mAh boasts two USB output ports. Both combine to reach 5.1V / 3.6A, which is more than other two-port chargers. Your device is therefore charging faster. Compatible with all common devices. It does not matter what you have on the phone. You can have Xiaomi, Apple, HTC, Samsung, LG, or other. 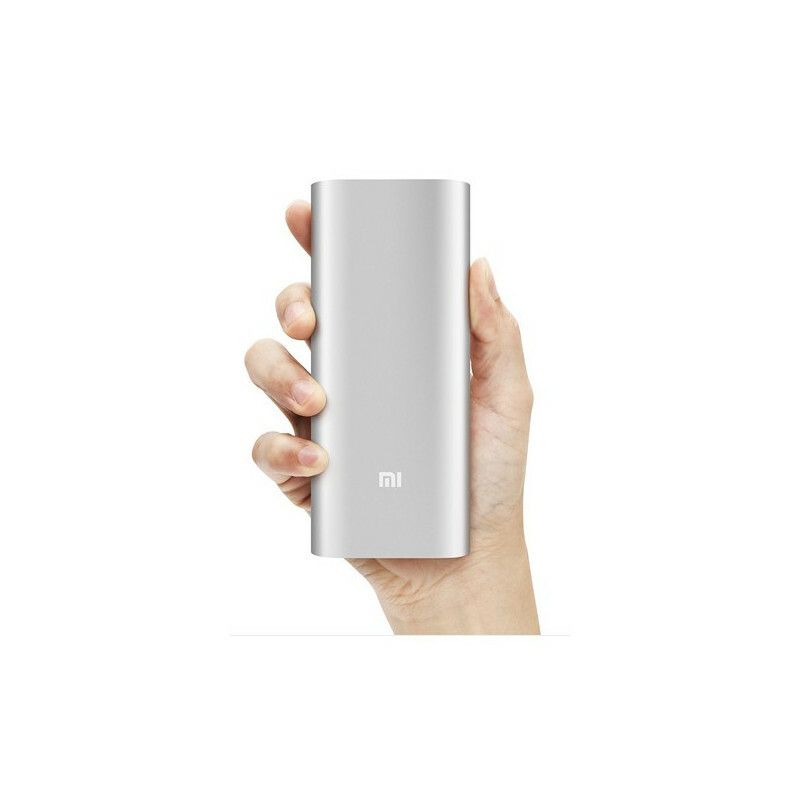 Xiaomi Power Bank adapts itself to the end device, optimizes power settings and recharges your smartphone without any problems. With powerbank you can recharge tablets, cameras, or game consoles. Rounded edges for easy grip. The anodizing process creates a stronger, wear-resistant surface. The lightly recessed button can easily be felt. Powerbaka je skvelá ma obrovskú kapacitu a s mojou 2.5A nabíjačkou to ani netrvá veľmi dlho ju doplna nabiť cca 7 hodín. Obchod predáva originálny tovar xiaomi. Malo by to byť ale spomenuté, že s ňou nenabijem zariadenia s nízkym odberom. Powerbanka sa proste vypne po 10s ako keby na ňu nebolo nič pripojené. Konkrétne som chcel nabíjať bluetooth slúchadlá. Zdravim, chcem sa spytat, ci je vytup 2A alebo iba 1A. stále není vybitá. Kdyby kolega neobjednal,zakoupil bych u Vás.